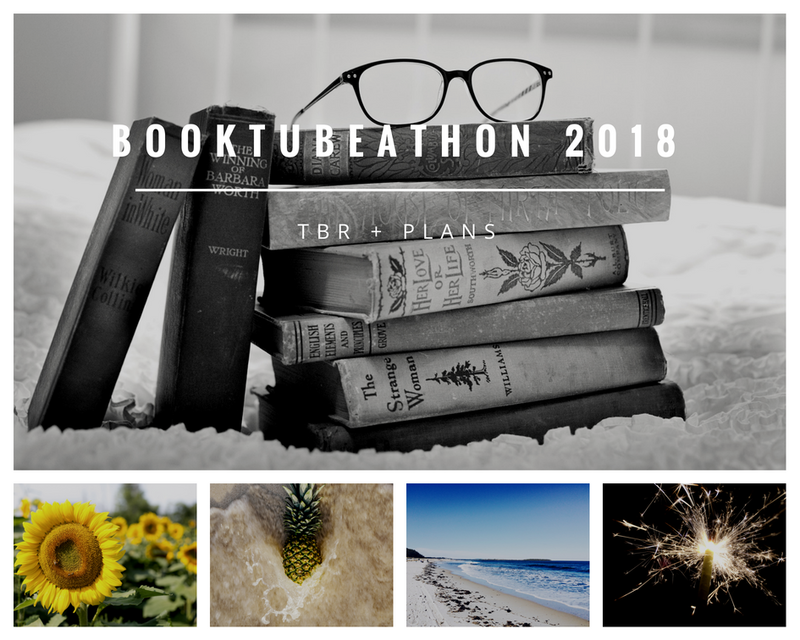 So Booktubeathon is happening very SOON! Here is my TBR! This was hard because basically none of the books on my shelves have anything to do with writing or going to London but then I saw my copy of Cursed Child which I have been meaning to reread so I can annotate it so I chose Harry Potter and the Cursed Child by Jack Thorne and J.K. Rowling! I do not like wearing hats so I am going to read Mark of the Thief by Jennifer A. Nielsen because it is short! For this one, I am doing Renegades by Marissa Meyer! That is it for now! 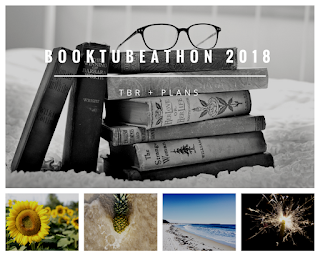 If you enjoyed, SUBSCRIBE to join the bookish fun! I (hopefully) upload every Tuesday, Wednesday, and Thursday! I won't be able to do Booktubeathon, but I wish you luck!! Awesome choices, I didn't like the Beautiful Creatures movie as much as I wanted too- but it was rather good. Great selection! I wouldn't be joining this but it sounds fun. Can't wait to see your reaction of the Red Queen series.